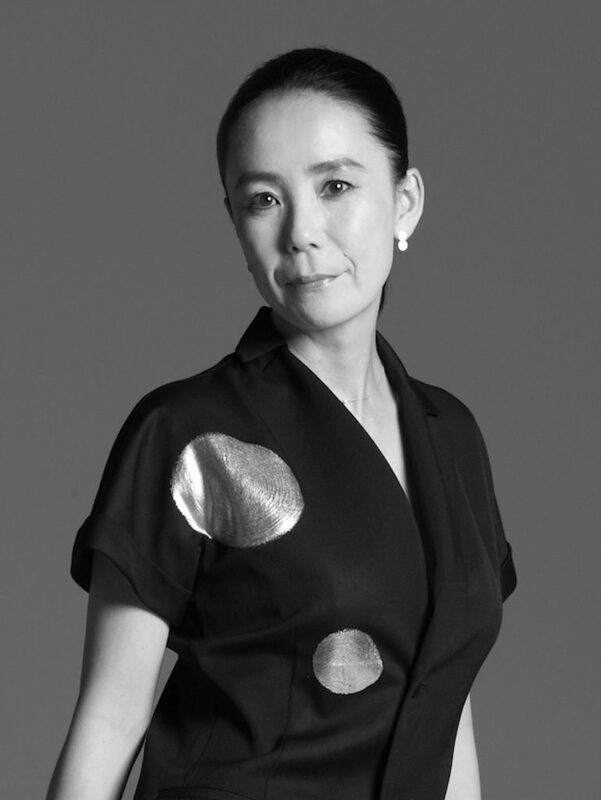 This retrospective of the work of Naomi Kawase, including the very first exhibition of her installation art, will honor the filmmaker whose life and work have evolved through different themes inherent in her work: life, nature and family. Featuring her unique vision of the city in Nara where she was born and the seasons in Japan, the exhibition will bring together installations and videos. Her entire catalogue of films, totaling some 35 feature and short films, will be screened simultaneously at the Pompidou Center in Paris.